The echo of the teacher’s words was my first thought when I read that line, too! Young kids can write amazing poems, can’t they? I love this–thanks for sharing! Tee Hee! I heard the teacher’s voice, too!! Love your comparison between the 1st grader’s poem and The Pool Players. 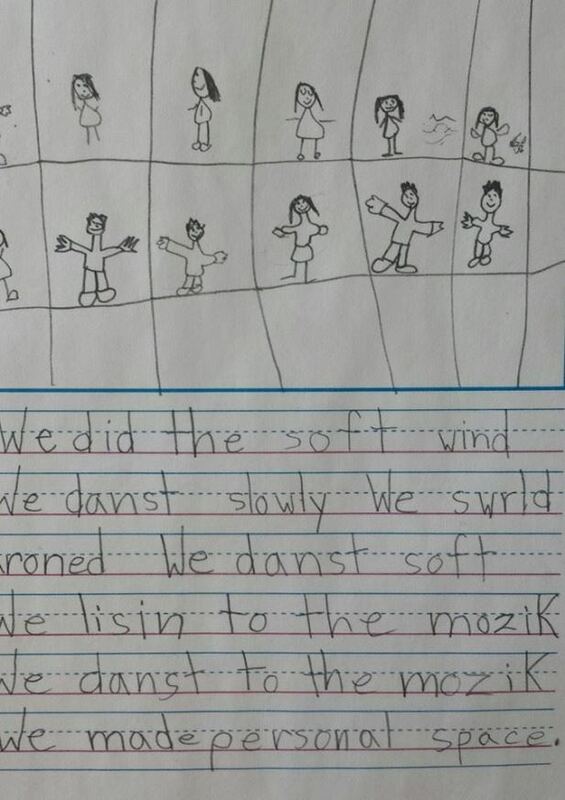 That first grader’s poem is utterly charming. Thanks for sharing it and the graphic with us!